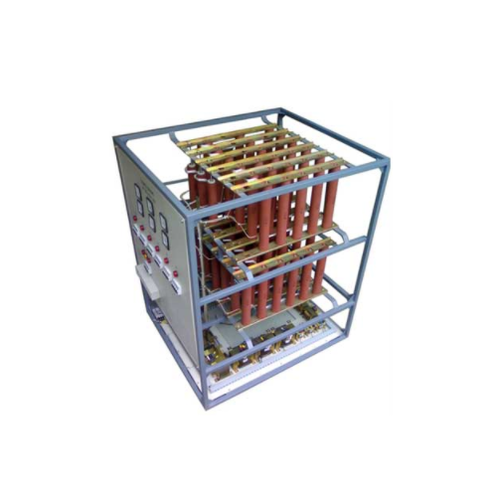 We are among the leading manufacturers and wholesalers of a wide range of Grounding Resistors. 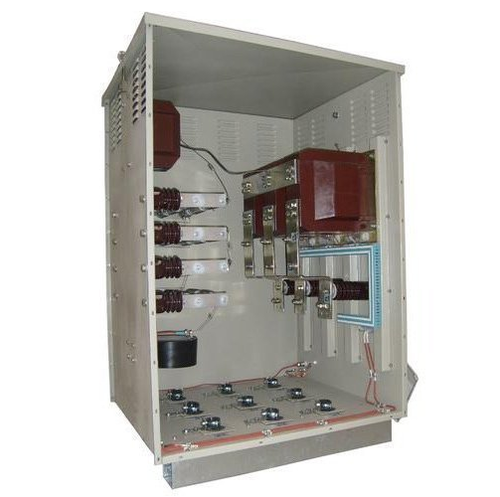 This protection system represents the best choice in terms of fast response to localize the fault and consequently to reduce and prevent the overheating and mechanical stress on the conductors. Known for its smooth functioning and wide application areas, our range of Neutral Grounding Resistors is extensively demanded and availed by our clients at the most reasonable and competitive prices. Besides, our expert team give special care to the quality aspects of our offered products.